Stories In Trance: Stories In Trance Chapter 25 Is Now Online! 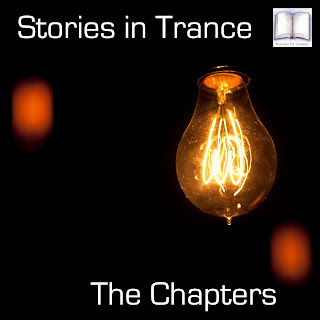 Stories In Trance Chapter 25 Is Now Online! Stories In Trance - The Chapters is back with Chapter twenty five and this time to celebrate our quarter of a century it's a Stories In Trance special. Featuring some of the best tracks and remixes from our label over the years from Airborne Angel, BB Sound, Vaali, Matt Mancid, Sakiva, Rolfe Kent, Thunderwolf, Triumvirate, Ico, Max Stealthy & Konstantin Svilev. Happy Holidays From All At SIT!